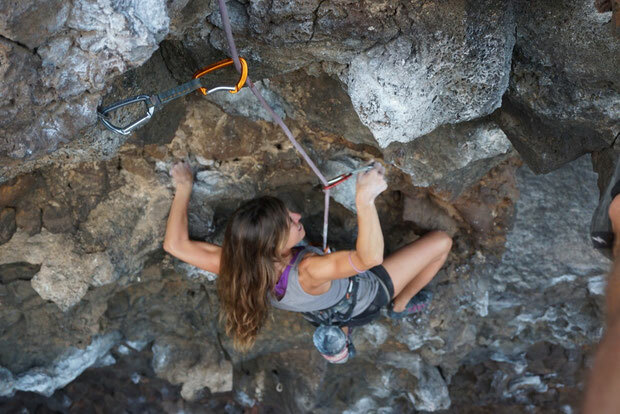 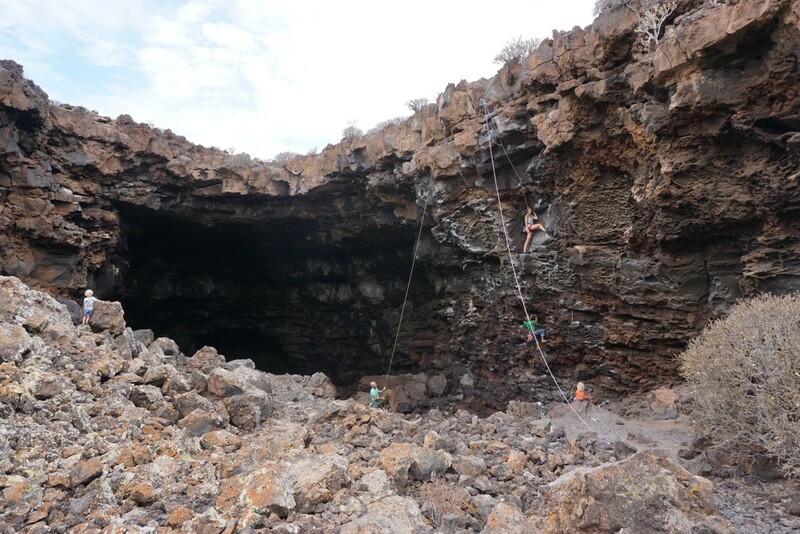 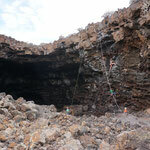 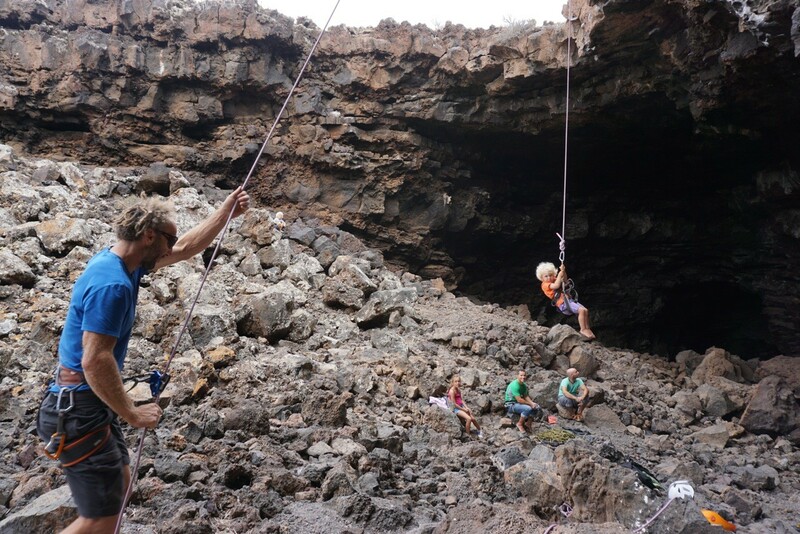 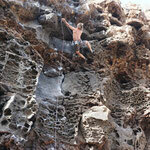 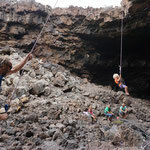 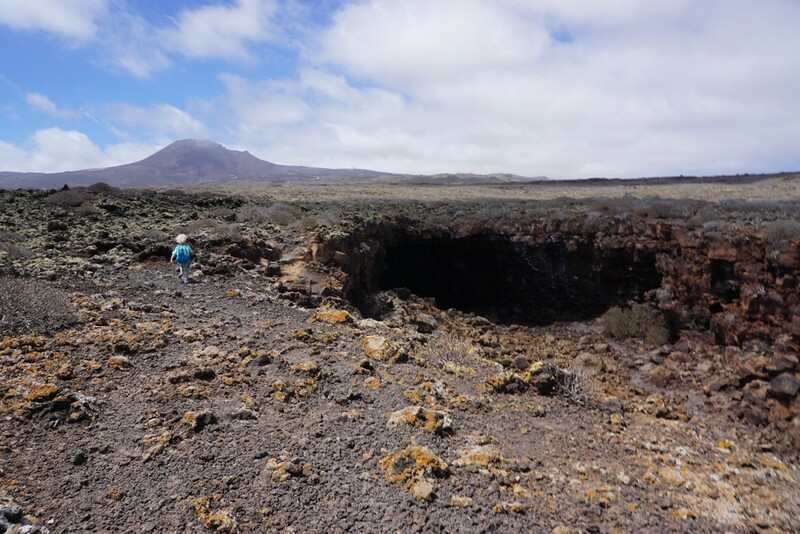 Climb inside Vulcanoes, explore the spectacular lavatubes, cliffs and calderas of Lanzarote. 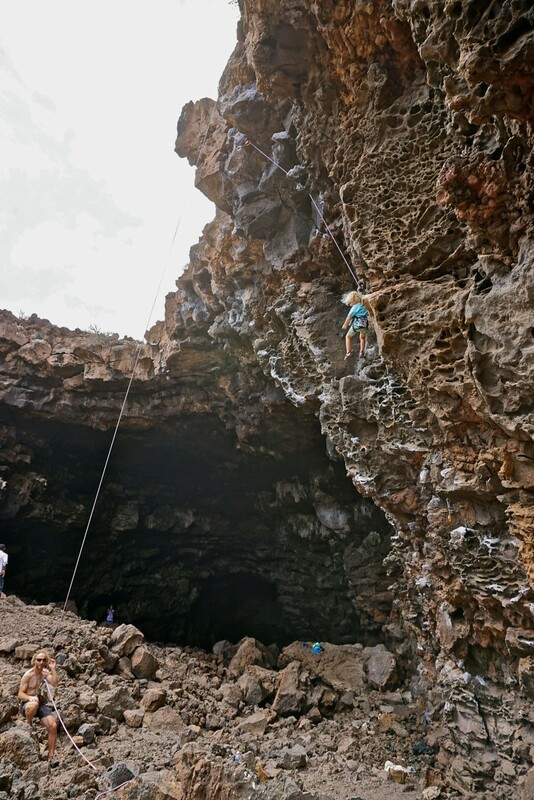 Feel the lava at your fingertips and nothing beneath your feet ;). 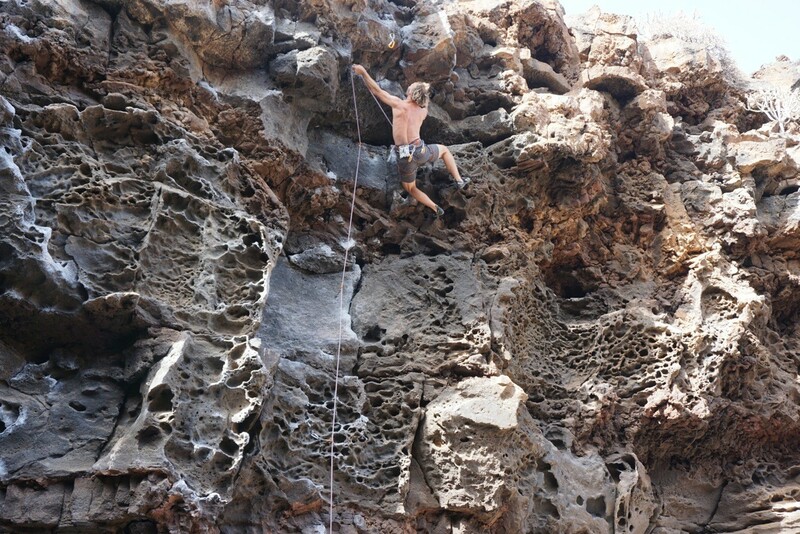 ... and all hidden away from the wind ;).